MPath is a health and wellness organization located in Eugene, Oregon. They offer a range of services including environmental and workplace wellness audits and strategic planning to help your company reach its goals for achieving triple bottom line success. 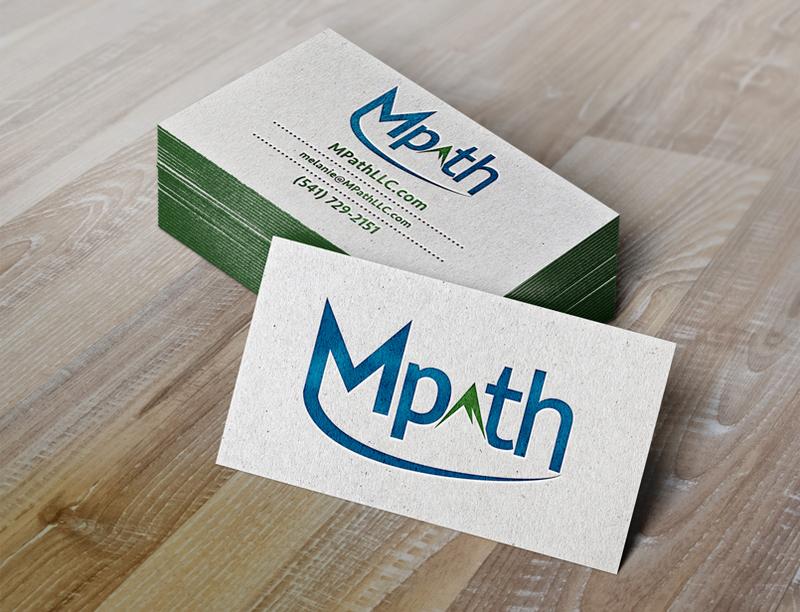 MPath's logo needed to be professional without loosing their Northwest roots. Simplicity and clean lines are our graphic designer's best friends! Each element of the logo flows into the next, giving it an organic feel. The bold, sans-serif font makes the company approachable and emphasizes MPath's brand of friendliness.